What is the Availability List? From your dashboard, select "Add E-mail Address" under Newsletter Management. What's the best way to collect e-mail addresses? Having a clipboard at your stand is a quick way to collect addresses. You will be surprised by how many people want to sign up when they find out you have an availability list. Chefs, caterers, and food professionals are especially enthusiastic about receiving the e-mails. How do I add new items to my product list? When filling out your produce survey, there's a box at the bottom that asks if you want to add or remove anything. Simply type in the new items before submitting and they will appear in your list the following week. You can also use the "Intro" section to add a note about the new item. How do I change the markets listed on my availability list? From your dashboard, click "Edit My Farm's Page". Scroll to the bottom and check/uncheck the markets that apply. How do I change the image in my availability list? From your dashboard, click "Edit My Farm's Page" and add as many photos as you wish. Drag whatever photo you want to use to the top. My draft availability list has a mistake. What do I do? Open the draft e-mail you received and click "Edit" at the bottom. You will be taken to your produce list. Correct the issue, then resubmit. A new draft will arrive in your inbox. My availability list didn't send. Make sure to click "Send" at the bottom of the draft e-mail. Your availability list will be queued and sent within the hour. 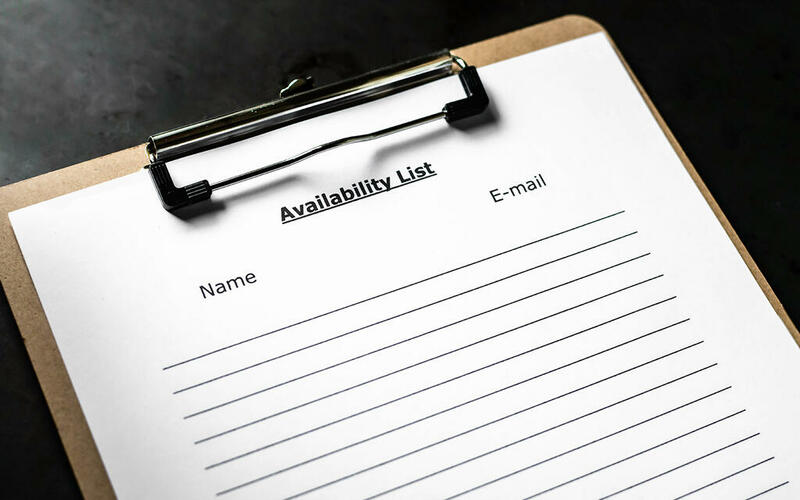 How many availability lists should I send out each week? Most growers send out one list at the beginning of each market week. Customers and chefs then reply to the availability list (if you allow replies) to discuss specific needs and orders. Those communications seem to really help build connections. What is "Static Newsletter Text"? Many growers have certain notes that they would like to appear in every availability list. For example, "Please place orders by 9 a.m. on Monday." Instead of having to type that out each week, you can add it to the "Static Newsletter Text" section. From your dashboard, click "Edit My Farm's Page". How to I download my subscriber list? From your dashboard, click "View & Download Subscribers". I started an Instagram account. How do I add a link to my availability list? From your dashboard, click "Edit My Farm's Page" and scroll down to the Instagram section. The system sets a minimum size for images (1080w x 635h) to ensure they are high enough quality to render properly. There will be a red alert at the top of the page if your image is too small. Try uploading a larger photo.